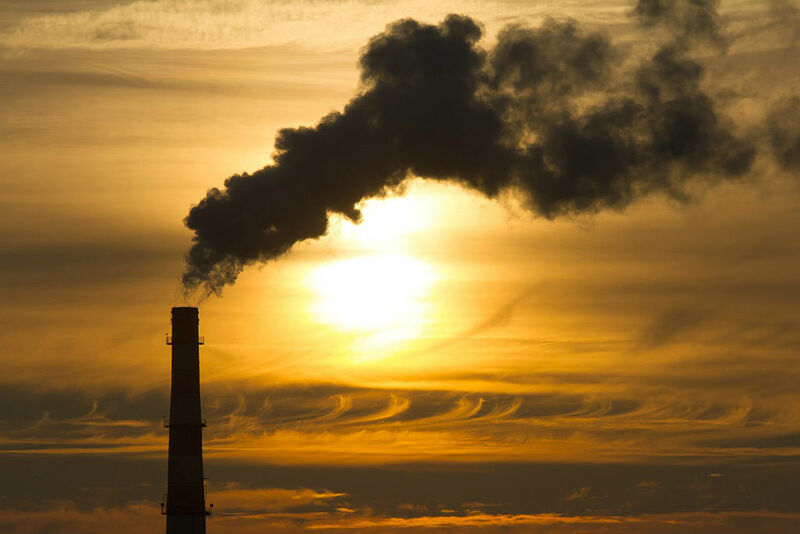 Plans to boost greenhouse-gas emission curbs through the EU carbon market (EU ETS), so as to bring EU climate policy into line with the aims of the Paris agreement, were backed by Parliament on Wednesday. MEPs supported the Commission proposal to reduce the number of “carbon credits” (emission allowances) by 2.2% each year, and want to double the capacity of the 2019 market stability reserve (MSR) to absorb the excess of allowances on the market. "I am very grateful to my colleagues for supporting this report. Today's vote marks a major step forward towards meeting our ambitious climate change targets” said rapporteur Ian Duncan (ECR, UK). “Parliament has voted through ambitious measures to fulfil our Paris Agreement obligations, and we have sent a strong signal to the European Council that we are serious about the fight to stop global warming", he continued. MEPs approved the Commission proposal to increase the so-called “linear reduction factor” - the yearly reduction of credits in order to deliver on the carbon curbs - by 2.2% from 2021, as against 1.74% in the existing legislation. This factor should be kept under review with a view to increasing it to 2.4% by 2024 at the earliest, say MEPs. MEPs also want to double the MSR’s capacity to mop up the excess of credits on the market. When triggered, it would absorb up to 24% of the excess of credits in each auctioning year, for the first four years. They agreed that 800 million allowances should be removed from the MSR as of 1 January 2021. Two funds will be set up and financed by auctioning ETS allowances. A modernisation fund will help to upgrade energy systems in lower-income member states, and an innovation fund will provide financial support for renewable energy, carbon capture and storage and low-carbon innovation projects. MEPs also propose a “just transition fund”, pooling auction revenues to promote skill formation and reallocation of labour affected by the transition of jobs in a decarbonising economy. The aviation sector should receive 10% fewer allowances than its 2014-2016 average, in order to bring its efforts in line with other sectors, say MEPs. Revenues from auctioning allowances in the aviation sector would be used for climate action in the EU and third countries. MEPs say that, in the absence of a comparable system operating under the International Maritime Organisation (IMO), CO2 emissions in EU ports and during voyages to and from them should be accounted for. They propose setting up a “maritime climate fund” to compensate for maritime emissions, improve energy efficiency, facilitate investment in innovative technologies and reduce CO2 emissions from the sector. The draft measures were approved by 379 votes to 263, with 57 abstentions. MEPs will now enter into negotiations with the Maltese Presidency of the Council in order to reach an agreement on the final shape of the legislation, which will then come back to Parliament. On 15 July 2015, the Commission published its proposal for Phase IV of the ETS. This aims to meet the EU’s 2030 greenhouse gas emissions target of “at least” 40% while protecting European industry from the risk of carbon “leakage” (emitters moving to third countries with less stringent limits) and promoting innovation and modernisation in Europe’s industrial and power sectors over the decade from 2020.